This guide will help you in defeating the bosses you’ll face in the Court of Oryx, from the singular and double bosses in the Reciprocal and Stolen Rune battles, to the 3 major bosses in the Antiquated Rune battles. These bosses spawn one at a time per Reciprocal Rune. Defeat 3 of these bosses with a Stolen Rune in your Inventory and it will become fully charged. 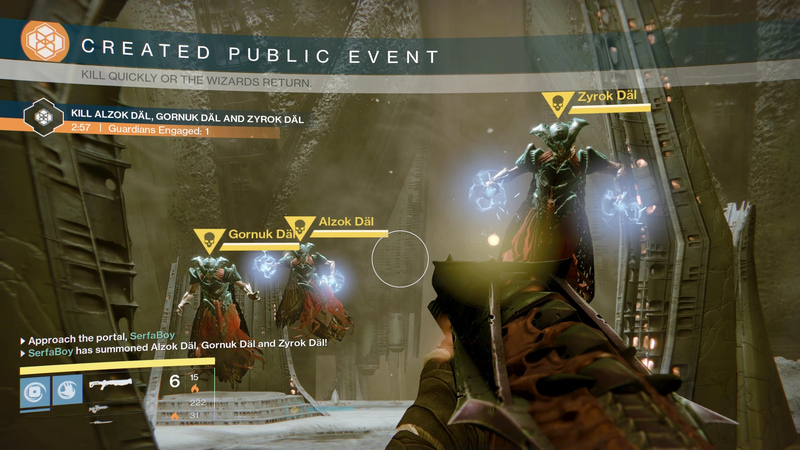 Alzok Däl, Gornuk Däl, and Zyrok Däl are 3 Wizards that have the ability to revive their fallen teammates. To combat this from happening, all the Wizards must be dead at the exact same time. To achieve this, whittle down their health until all 3 are close to death, then blast them away. 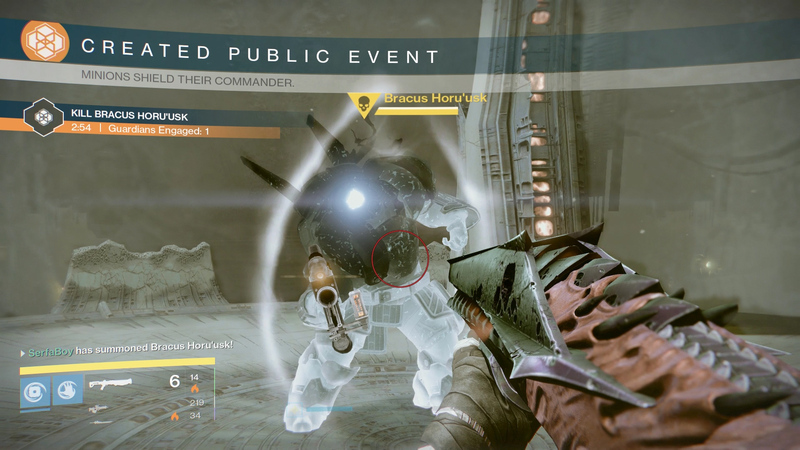 Bracus Horu’usk is a Taken Centurion with a shield of invulnerability. The only way to remove the shield is to kill all the other minions that spawn with him. 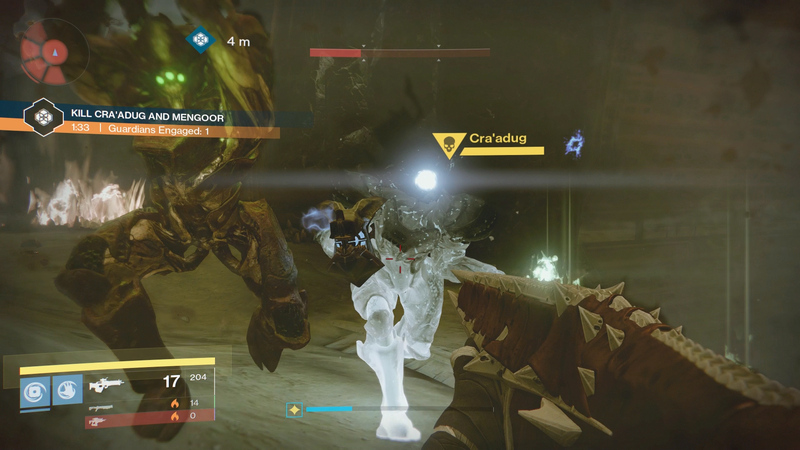 Be quick dealing damage to him as his shield will recharge when another wave of enemies spawns. 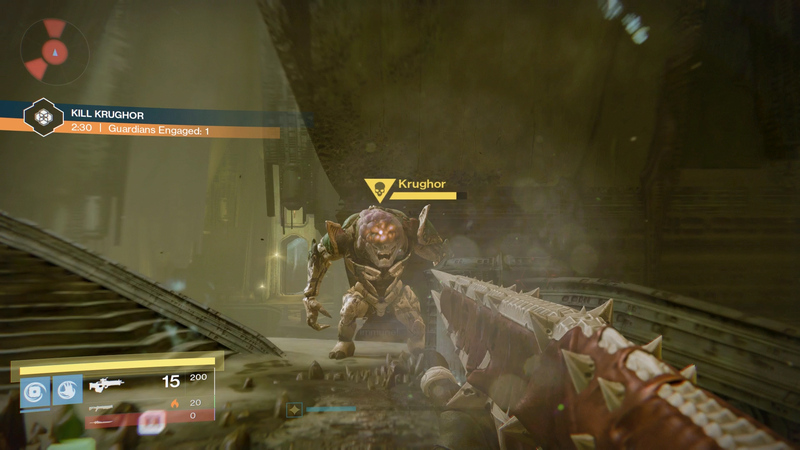 Krughor a Hive Ogre with a shield that is invulnerable to standard attacks. The only way to lower the shield is by a Cursed Thrall explosion. Corral the Cursed Thrall toward Krughor, or it to them, and shoot the Cursed Thrall to cause them to explode. Once his shield is down you’re able to deal damage until it recharges. 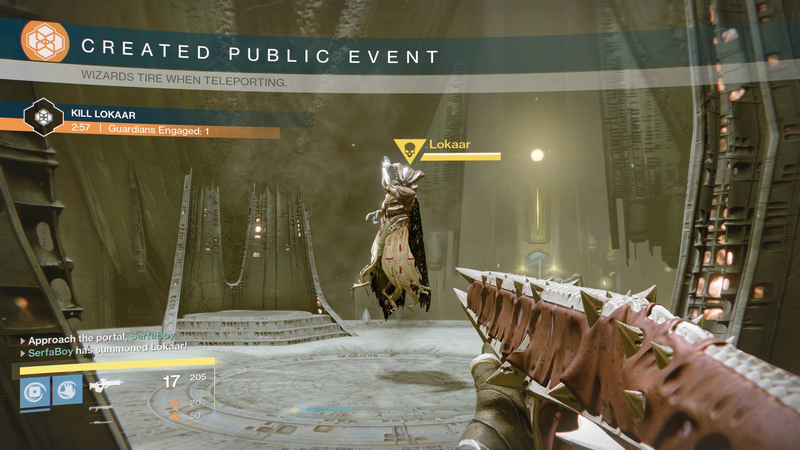 Lokaar is a Hive Wizard who teleports shortly after being damaged. Try to deal as much damage as possible before she teleports away. Then just find her and repeat the process. Mengoor and Cra'adug are Hive Knights, one is Taken the other is normal. They are completely invincible unless they are close together. Once one dies, the other one will lose the invincibility. It’s easier to get the Sword-wielding one to follow you toward the Taken one, as it will constantly try to get close enough to melee you. Vorlog is a Hive Knight who changes the element of its shield. Match the element of the shield to easily take it down. Once the shield is down, be quick about dealing damage as the shield will regenerate, and it will be a random element. The Stolen Rune bosses are just the previous bosses, but they appear in twos. So you can get almost any mixture of the previous bosses. If you managed to defeat the Reciprocal Rune bosses, you’ll be prepared for the Stolen Rune Bosses. Defeat 3 of these bosses with an Antiquated Rune in your Inventory and it will become fully charged. 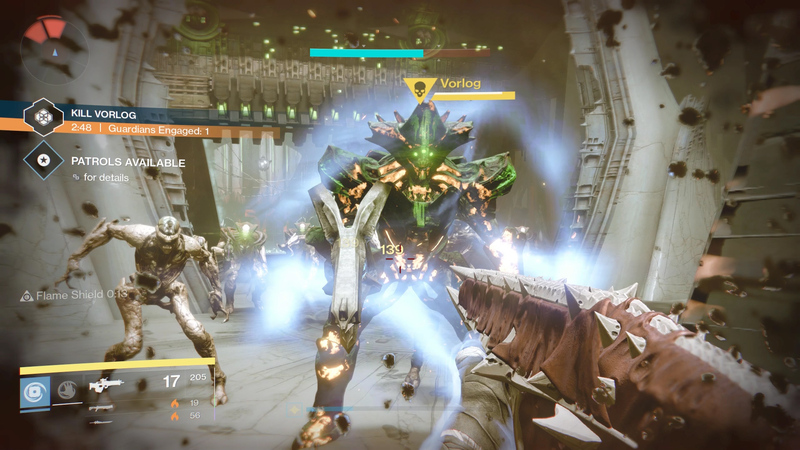 Thalnok, Fanatic of Crota is a Hive Major who emulates the Crota Raid fight. You will need to kill the Swordbearer and take its Sword to deal damage to Thalnok. But before using the sword, Thalnok’s shield must be taken down using standard weapons. The trick is to time it so the shields go down, causing Thalnok to crouch, as your Swordbearer is running up to hit him. You will need to be quick, as the sword will disappear and you’ll have to repeat the process. Kagoor is a Taken Wizard that brings several Ogres to the fight, and one called Servile Ogre. Kagoor will summon several black orbs around the arena called, Maleficent Eye. Killing these orbs will increase your damage exponentially with each Eye you kill. This will help you deal a staggering amount of damage to the Ogres. You will need to kill the main Servile Ogre before you can even deal damage to Kagoor. Balwur is a Wizard who brings with her the poisonous floor of the Court of Oryx. The only safe place to start with is directly below the platform, which means you can’t see her. To be able to deal damage to Balwur, you will need to kill a special Acolyte called, Acolyte of Balwur. 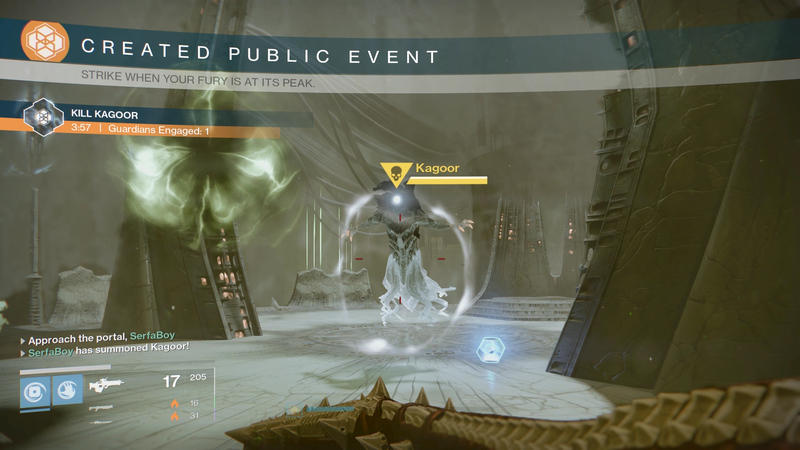 By killing this Acolyte, a beam of light will wash away a small area of the poison. Stand in this light, called Lost Light, and you will be able to deal damage to Balwur, but only when you stand in the light. The Lost Light effect will fade in time, so keep an eye out for any more Acolyte’s of Balwur and kill them to create another area of safety. It’s a good idea to use long range weapons to deal damage to Balwur, like Rocket Launchers, Sniper Rifles or the Sleeper Simulant. If you followed this guide you will have no problem defeating all the bosses in the Court of Oryx.